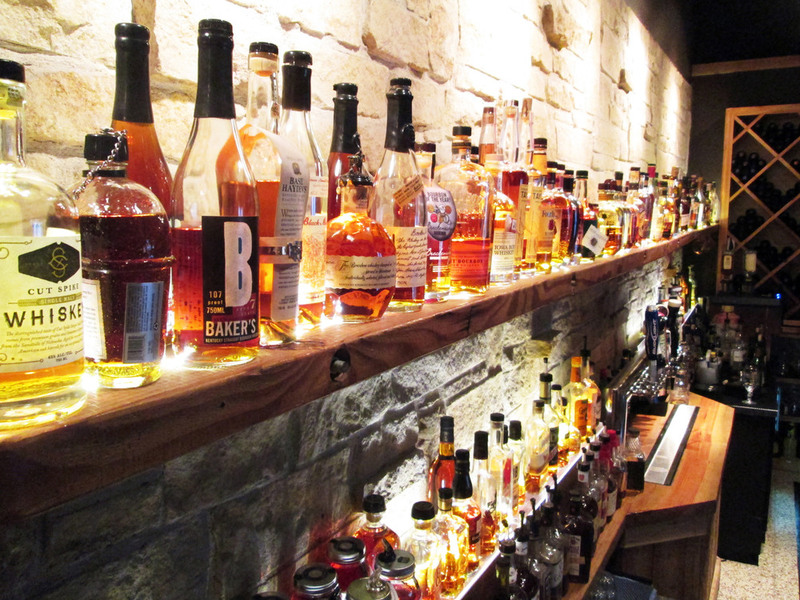 Welcome to The Whiskey Life - Bourbon, Scotch, Reviews and the lifestyle we know and live. Whiskey Times is dedicated to the passion, culture, and elegance of whiskey. Whether you like it on the rocks, mixed or neat. Come in and join us in the lifestyle we all love and share. Whiskey Times is dedicated to the passion, culture, and elegance of whiskey. Whether you like it on the rocks, mixed or our personal favorite, neat. Come in and join us in the lifestyle we all love and share. New whiskey photos and blogs everyday. Come by and see us. See our photos of fine whiskey and good times. CURRENTLY we are reliving our whiskey journey abroad. Follow Whiskey Times and see details of our amazing travels. Check out our reviews on the go. Whiskey Times has a customized user interface for all mobile platforms.